It’s undeniable as we look around our world that there is a war. Not of weapons, but of ideology. Who’s right… who’s wrong? It’s us vs. them. 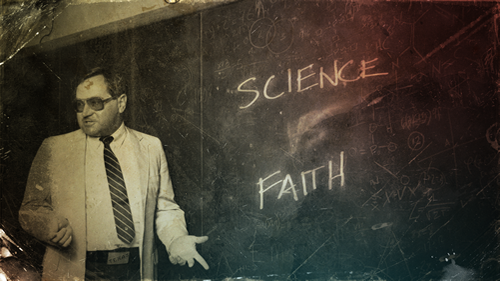 In this four week series we discuss how the universe, history, time, biology, and quantum physics all relate to faith!